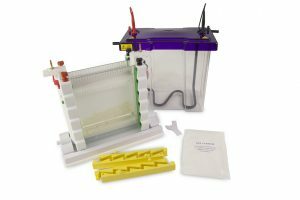 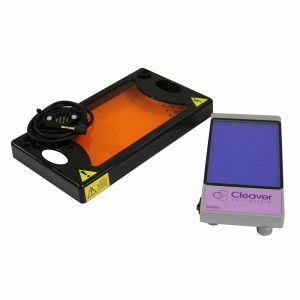 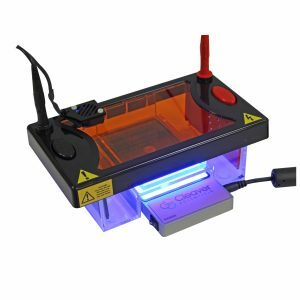 Drawing on years of manufacturing and laboratory experience, Cleaver Scientific are a UK based electrophoresis equipment suppliers providing premium, high specification, low cost electrophoresis equipment for the world market. 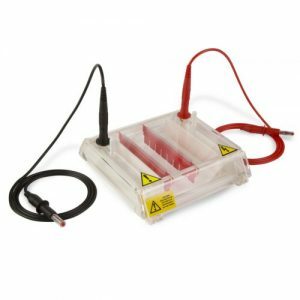 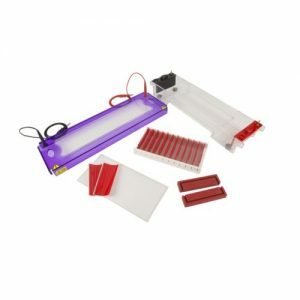 The product range includes DNA electrophoresis units, protein electrophoresis units, Electroblotters, Radiation protection and Gel Documentation Equipment. 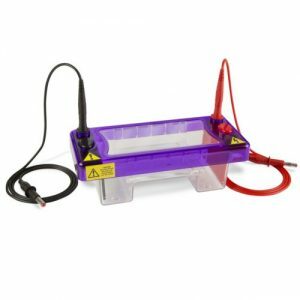 Based in Rugby, Warwickshire, in the centre of the UK, their premises are well served by both rail and road networks. 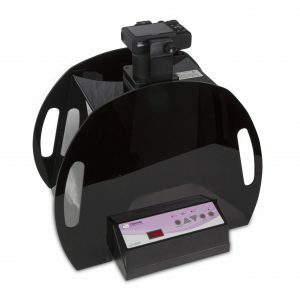 Their location enables us to serve most businesses worldwide in good time. 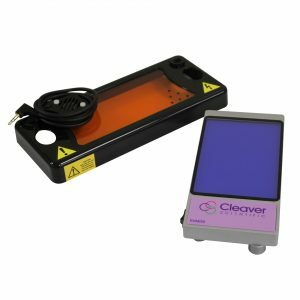 Cleaver Scientific is an ISO9001:2008 accredited company and all their products comply with CE regulations. 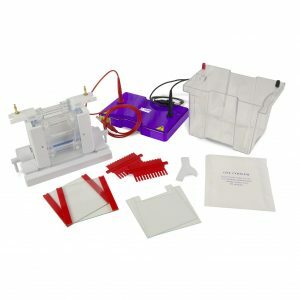 First introduced in 1981 to quantify double-stranded DNA breakages in single cells exposed to γ-irradiation, the Comet Assay (or SCGE) has since been adapted to analyse specific DNA lesions and repair processes. 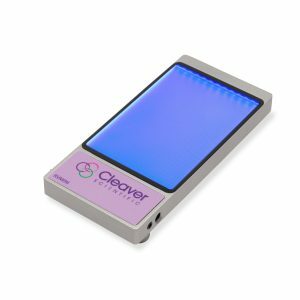 Cleaver Scientific in Partnership with the University of Leicester developed the COMPAC-50 high throughput comet assay tank, allowing a great increase in throughput and huge time savings over traditional systems.